Screws to a wall or object. 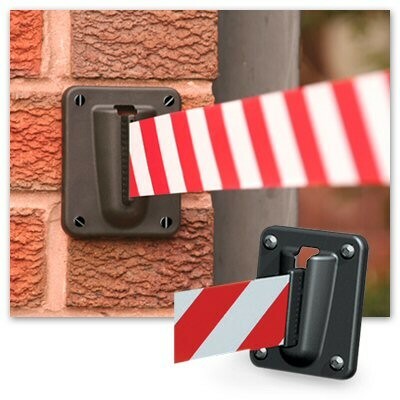 Allows the tape from any Skipper Unit to attach to a wall directly. Also available in magnetic form.